What about controls? Can’t live without Rockwell Automation, Siemens, or other PLC? We’ve got that covered too. All integrated with your BMS using your desired communication protocol. 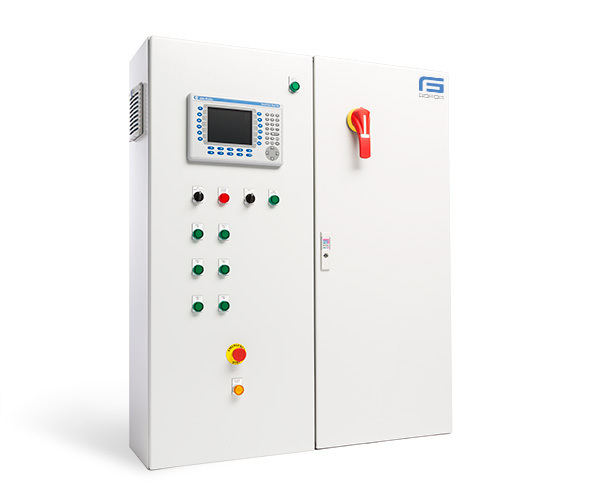 Your GoFog Humidification System is custom designed to seamlessly integrate into your facility providing effortless service and control. Headquartered just outside of Charlotte NC, GoFog provides custom built atomizing humidifiers for the commercial, industrial, and agricultural markets. The GoFog System uses only a fraction of the energy used by traditional humidifiers. For more info call 803.220.0101 or visit us at www.gofoginc.com.